Wanna move to Skåne, Sweden? Then check out this sweet house in our area. When the family decided to sell they asked me to take the pictures for the realtor, so I did. 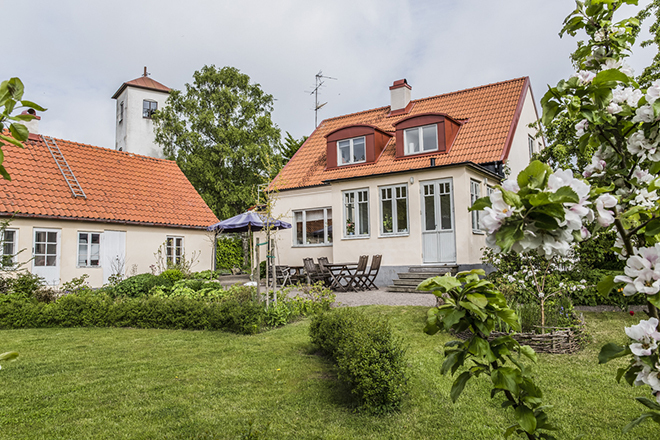 It´s built in 1927, it has a really nice garden and it´s a 10 minute walk to the ocean. See the house ad here!